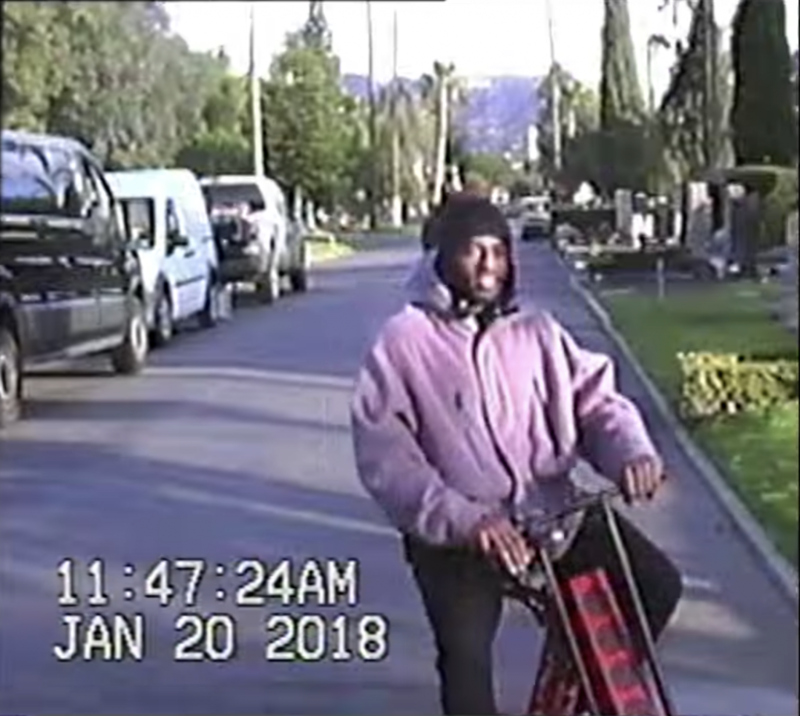 What's the red scooter in the new Jay Rock music video? Our URB-E Electric Scooter was just featured in Jay Rock's Music Video feat. Kendrick Lamar & Future "King's Dead"! Jay Rock partnered with multiple time Grammy winner Kendrick Lamar, Grammy nominee Future, and famous musician James Blake. The song is in the soundtrack of the highly anticipated movie Black Panther which hits theaters February 16th. 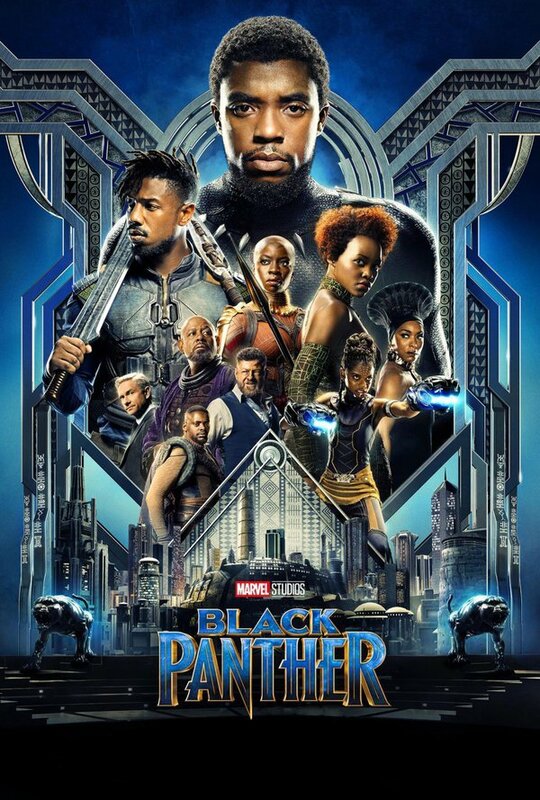 The film is directed by Ryan Coogler from a screenplay by him and Joe Robert Cole, and stars Chadwick Boseman as T'Challa / Black Panther, alongside Michael B. Jordan, Lupita Nyong'o, Danai Gurira, Martin Freeman, Daniel Kaluuya, Letitia Wright, Winston Duke, Angela Bassett, Forest Whitaker and Andy Serkis! In Black Panther, T'Challa returns home as king of Wakanda but finds his sovereignty challenged by a long-time adversary in a conflict that has global consequences.